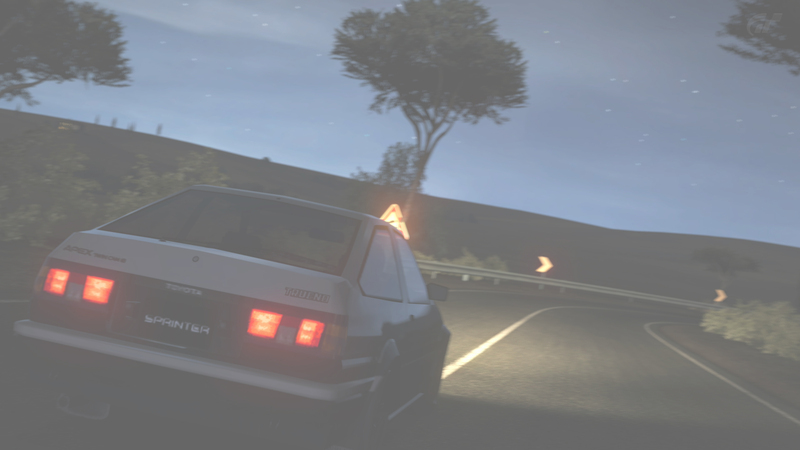 I'm getting this game, I have a huge touge deficit caused by 2 years of no Fujimi Kaido and just a single stage like this convinced me to buy this game. Very fun game! Highly recommend it, especially with a wheel! Hope to get my wheel back soon to play this again. Only trouble with this game is one of the updates broke the game and I couldn't load any races, didn't have another PC to test.